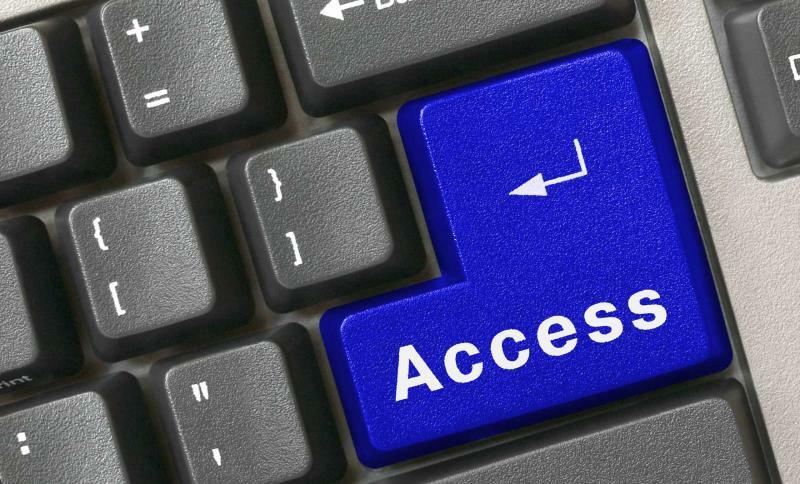 Sims Memorial Library is committed to providing access to library collections and services in compliance with the Americans with Disabilities Act. This LibGuide provides information on services and resources available in library for students, faculty and staff with disabilities. All staff working in public service areas of the library will make every effort to accomodate requests from users with disabilities.